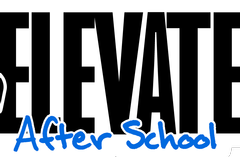 Orlando Christian Prep prepares students to be successful in life as well as college. A commitment to the whole student includes developing the intellectual, creative, social, emotional, moral, and spiritual growth of each child. Challenging academics are complemented by strong athletics, arts, and extracurricular programs that offer multiple opportunities for students to discover their passions and develop unique talents. 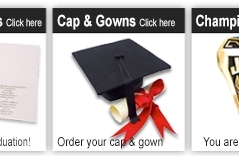 Senior parents, it is time to order your cap and gown. 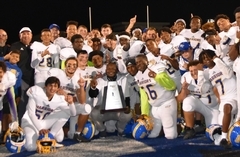 OCP varsity football is the 2018 SSAC Florida Football State champions. 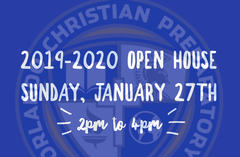 OCP open house will be January 27th from 2-4pm. Please email admissions@orlandochristianprep.org with your RSVP. 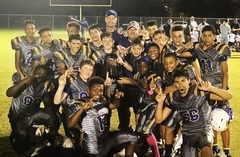 OCP Middle School football team wins the State SSAC Championship over Foundation Academy 24-8. Congrats on a great season.